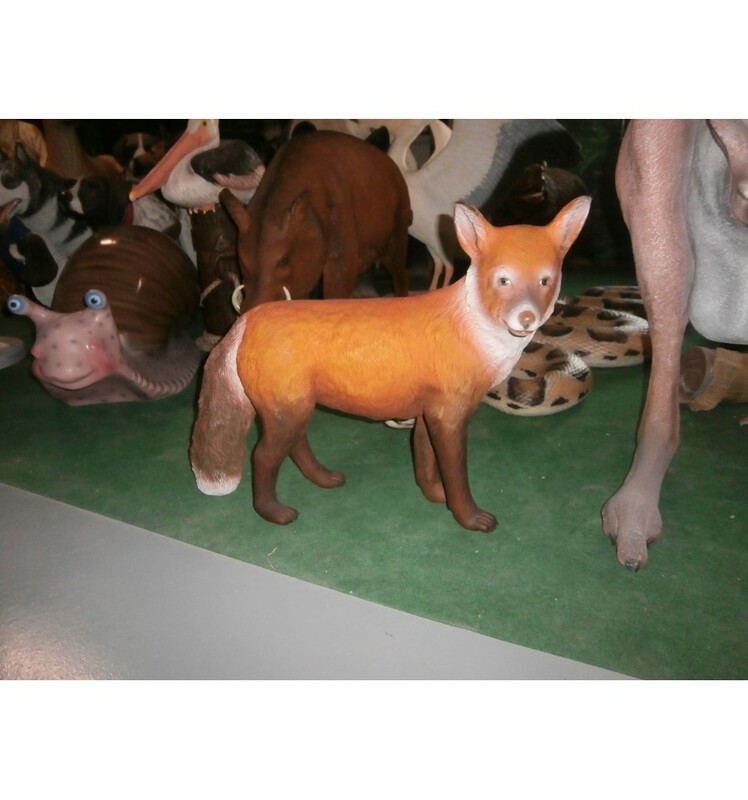 REPLICA OF THE ANIMAL.Most foxes live between 5 to 7 years at liberty, although they can reach up to 12, or even exceed that age in captivity. Are generally smaller than other members of the family Canidae, such as wolves, jackals and domestic dogs. 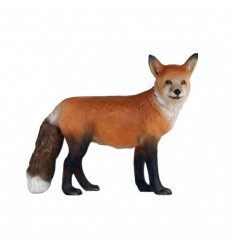 Their typical features include a thin muzzle and thick tail. Other physical characteristics vary according to their habitat. 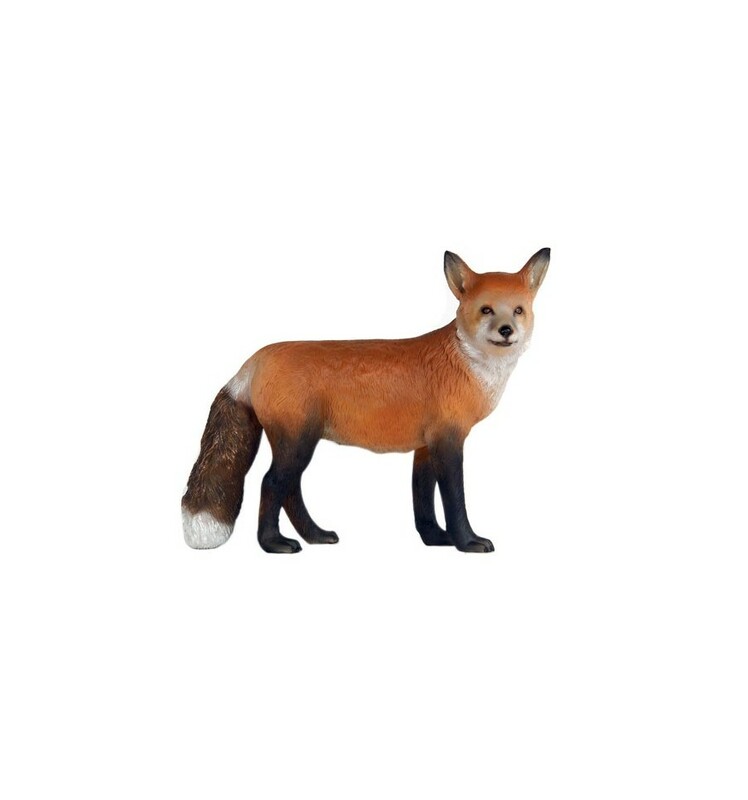 For example, the desert fox has large ears and short coat, while the arctic fox has small ears and dense fur.